Welcome to the first edition of Gold News. The Gold Industry Group (GIG) is a new member-based, independent association dedicated to championing Australia's gold industry. This monthly newsletter delivers the latest news from the GIG and its members, as well as gold investor insights, upcoming events, competitions, industry news and community updates. The GIG was founded last year by Gold Fields Australia, Doray Minerals, Gold Road Resources, Norton Gold Fields and Ramelius Resources following the success of the #heartofgold campaign. The Perth Mint has backed the Group as a major partner and this month we are pleased to welcome new members Northern Star Resources, Ausdrill, Macmahon Holdings, Brinks Global and G4S International Logistics. The gold industry plays a critical role in our country employing more than 50 000 Australians (directly and indirectly) and is our third largest export industry. 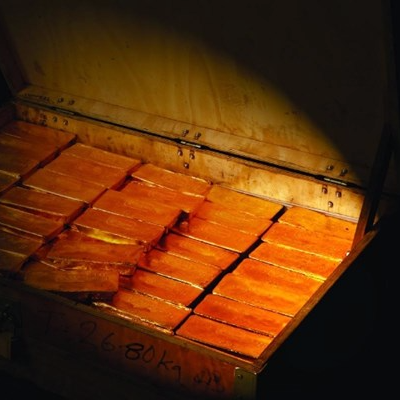 As the second largest gold producing country in the world, we have a great opportunity to promote gold as an industry, currency and commodity in Australia. By working together we can strengthen our industry, support our people and grow our communities. I am proud to proactively champion Australia's gold industry and I encourage you to join us. 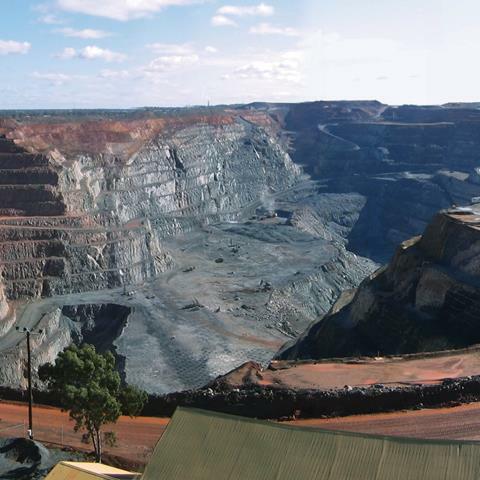 The Gold Industry Group welcomes Ausdrill as new member and strong advocate of the gold sector. Ausdrill Managing Director Ron Sayers started the company in 1987 with a single drill rig operating from gold mining town Kalgoorlie. 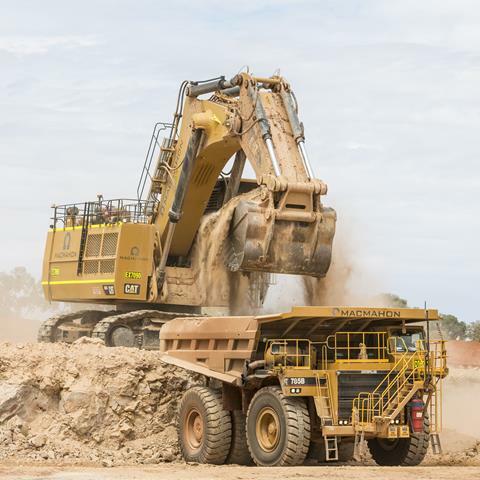 "We are thrilled to join the Gold Industry Group to assist with its mission of championing the needs of the gold sector and the people and communities which it supports,” Macmahon CEO, Sy van Dyk said. Did you know conflict metals are traded by private armed groups for monetary gain to finance civil conflicts and violence? Globally, the quest for ethically sourced minerals is becoming more prevalent. 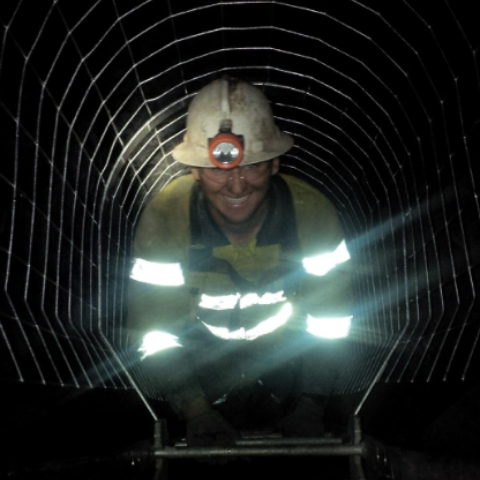 Engineering student Eoghan tells of his invaluable work experience at Ramelius Resources' Vivien Gold Mine. "I believe the skills I learnt will be invaluable once I graduate and could not possibly be taught in a classroom." 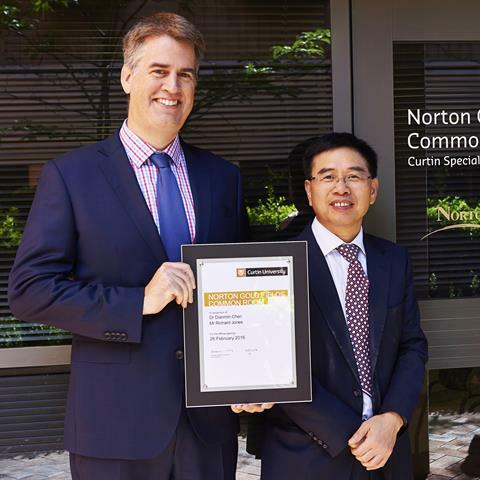 Norton Gold Fields donated $50k to develop a common room for students with autism in the Specialist Mentoring Program at Curtin University to assist them to reach their full potential. 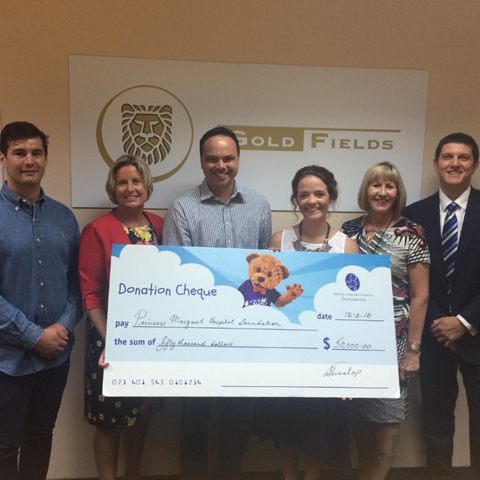 Gold Fields has put Aboriginal kid’s faces on the map donating $50k to the Princess Margaret Hospital Foundation, Australia to launch a regional health initiative in the Goldfields. 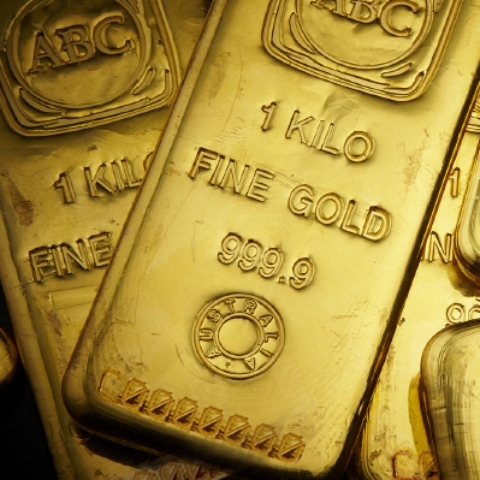 While investors the world over all have their own specific motivations for wanting to buy physical gold and silver, ABC Bullion looks at the key reasons investors include precious metals in their portfolio. You’re receiving this newsletter because you either entered a Gold Industry Group competition, signed up for gold news or supported the #heartofgold campaign.